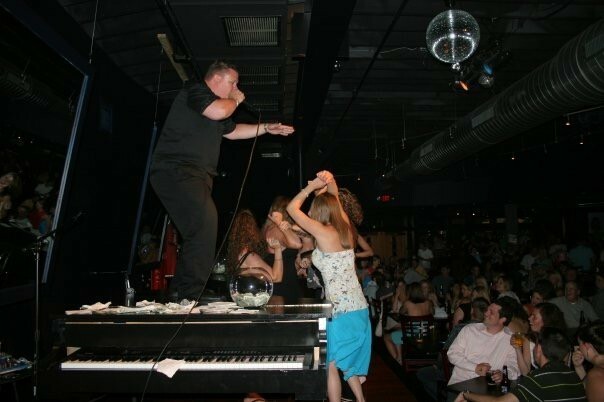 The Live Juke Joint is located in this hip St. Louis suburb and serves up dueling pianos 4 times each week. 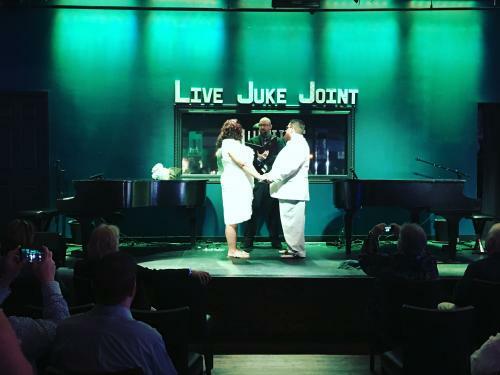 They just opened in late 2015, although this space had a dueling piano bar prior to that called the Jive and Wail which closed back 2010 after the lease ended and the relationship between the partners became strained. 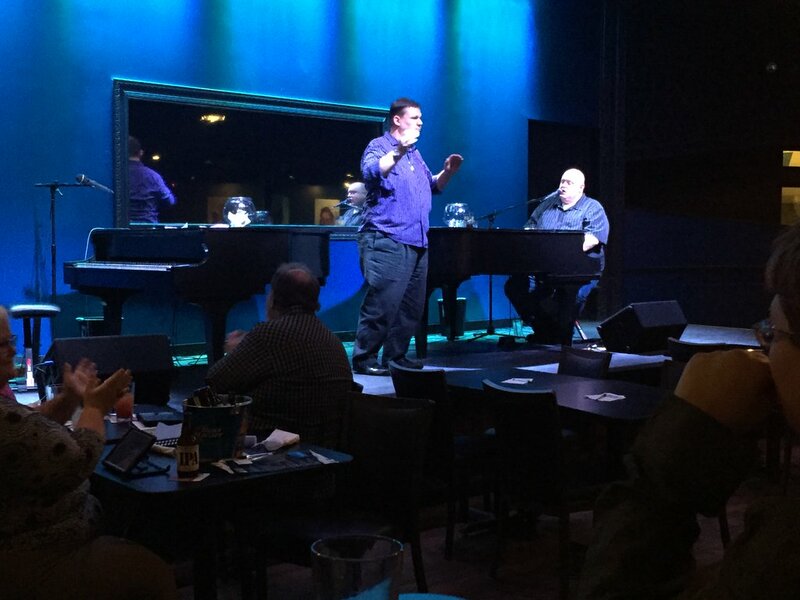 (There is now another Jive and Wail located at Westport Plaza in STL) There are two grands on stage (no drums) and Thursday nights is keyboard karaoke where you get to take the microphone while being accompanied by a live performer. Sunday afternoons from 2-3:30 is Junior Jukers, which is a kid-request dueling piano show for the daytime crowd. Expect bar food including potato skins and burgers as well as local craft beers. Parking: Not sure about parking. This is a pretty swank block, so you may have to hunt around if they don't have a lot.